If you have been looking into self-storage but don’t have any experience with it, you may not be aware of all the upsides and downsides that come with having your belongings stored at a facility away from home. While self-storage does have many upsides for many people, we realize that it’s important to see the full picture when deciding whether to rent a storage unit. There are many situations that could influence people into looking at self-storage options. Whether you are moving, planning a clean out of items you don’t want to throw away, or are simply lacking space, self-storage can give you the space you need. Having a unit with enough space to store your items isn’t the only thing you should be considering when looking into self-storage. Storage units come with a variety of amenities including drive-up access, climate control and 24/7 accessibility and security monitoring. Here are some questions you should ask yourself when distinguishing which amenities, you want, and which you need. What Are You Planning to Store? Some items, especially those made with organic materials such as wood and are old in age, might require climate control in order to maintain their condition while in storage. Any temperature sensitive items you may be planning to store will require climate controls while in storage in order to keep their condition; even for items such as books, vinyl’s and paper products. 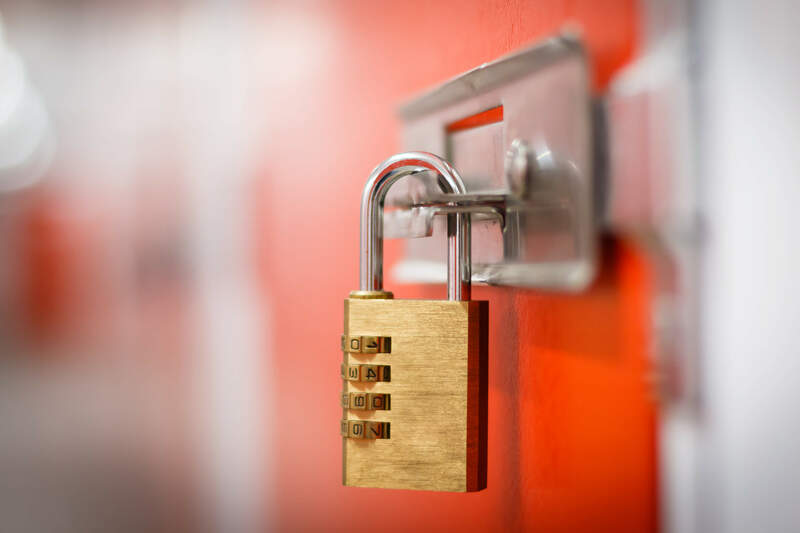 If you are planning to potentially store items of high monetary or personal value, you should look into the security situation at each facility you are viewing. Do they maintain a closed-circuit CCTV system? Are the grounds monitored 24/7? Who has control of the locks on your unit? All-Stor offers units with reliable and effective climate control solutions across 120 different unit sizes, meaning that any items requiring climate attention can be stored with confidence. Our grounds are also monitored with a closed CCTV camera circuit to ensure that your goods are stored safely. Not all storage facilities offer accessibility to their units when it’s most convenient for clients. Pay attention to the access protocols at different facilities to make sure that their hours work for your schedule and accessibility needs. Items being stored may also require certain accessibility needs. For example, larger and heavier items that cannot fit in hallways may need to be stored in a unit which is accessible by car. Although All-Stor provides free use of moving cards and forklift service, our facility is tailored to provide dock-height access and car access with 14 loading bays. Do You Need to Store Your Items? For storage facilities, this is a tough but real question that clients need to consider. Sometimes it takes careful consideration and thought to determine whether something truly needs to go into storage, or whether it’s time to let go. You may end up finding that your storage units decrease after this thought. You may also end up deciding that storage needs are greater than initially realized. Take some time to really think about what you need to store, and what can be let go of. No matter what your storage needs end up being, All-Stor’s facility maintains over 1000 climate-controlled units with state of the art security amenities. With truck rental services also available, All-Stor has your storage needs covered. Talk to us today to learn more!